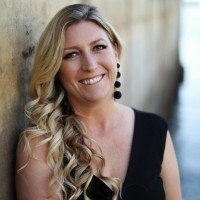 This is a sponsored post for SheSpeaks/Rubbermaid. It's no secret we live busy lives. 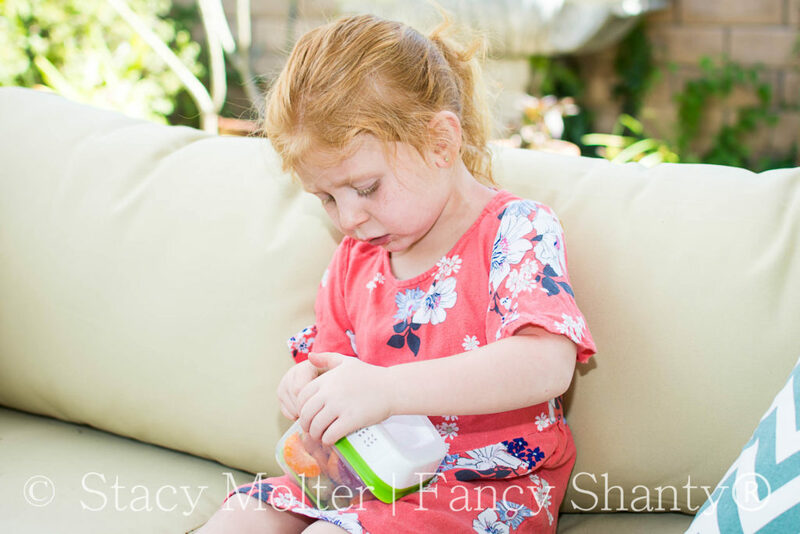 From homeschooling activities to little league and everything in between, we seem to be spending more time eating out than eating in. But just because we can't eat at home as often as we like, doesn't mean we can't eat healthily. 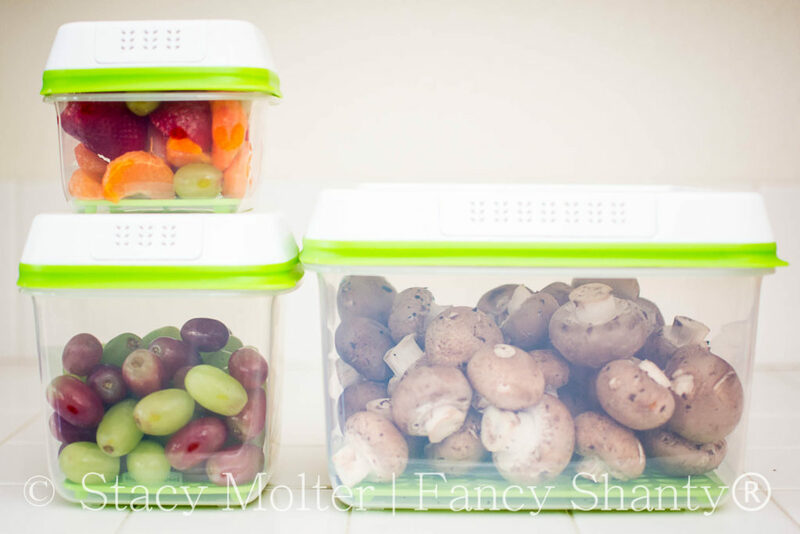 Thankfully, we've found a new way to package our favorite spring produce keeping it fresher longer than ever so we can grab our favorite berries and veggies day after day with fewer trips to the store. With the Rubbermaid FreshWorks containers, our produce now keeps fresher 80%* longer than when left in traditional product packaging. When you're always on the run, eating anything at all, much less eating healthy, becomes a challenge. Our biggest struggle is spending six nights a week at the little league fields with a snack shack full of candy, carbs, salt, and unhealthy fats. Not the ideal diet by any means. Also, spending six nights a week at the ball field leaves little time to shop, so finding the best way to preserve the fresh produce we do purchase is a must. 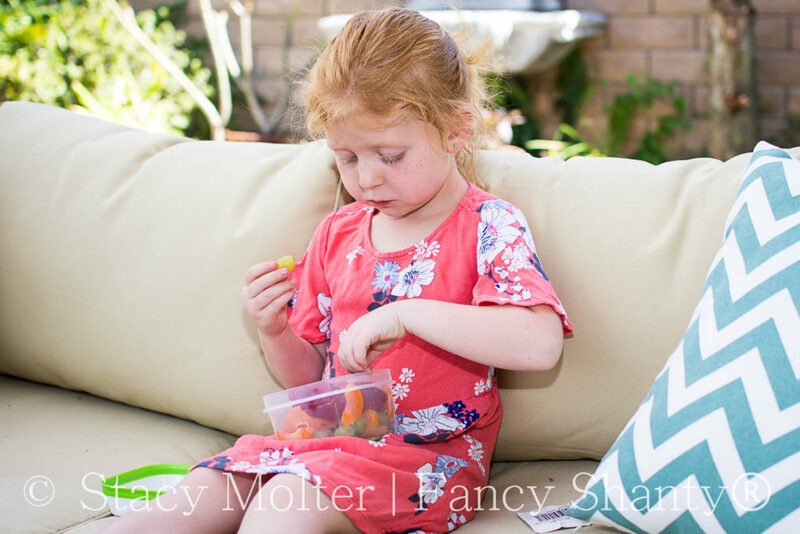 We try to keep a variety of our family's favorite fresh spring fruits like strawberries, blueberries, grapes, mandarins, and melons on hand for easy healthy snacking, but as much as we love our fruits, we hate to see them spoil before we have a chance to eat them. Now, instead of watching our produce spoil right before our eyes in the traditional product packaging as we have so many times, we simply move our produce from the store packaging and into Rubbermaid's FreshWorks containers before refrigerating to maintain freshness for up to 80%* longer. FreshWorks is a food storage container that uses patented FreshVentTM technology to extend the life of your produce keeping it fresher up to 80%* longer than traditional produce packaging. FreshVent regulates the flow of oxygen and carbon dioxide to create the optimal environment so produce stays nearly as fresh as the day it was picked, while the CrispTrayTM helps reduce moisture and spoilage. *Based on strawberries in FreshWorks containers vs. store packaging at day 21. 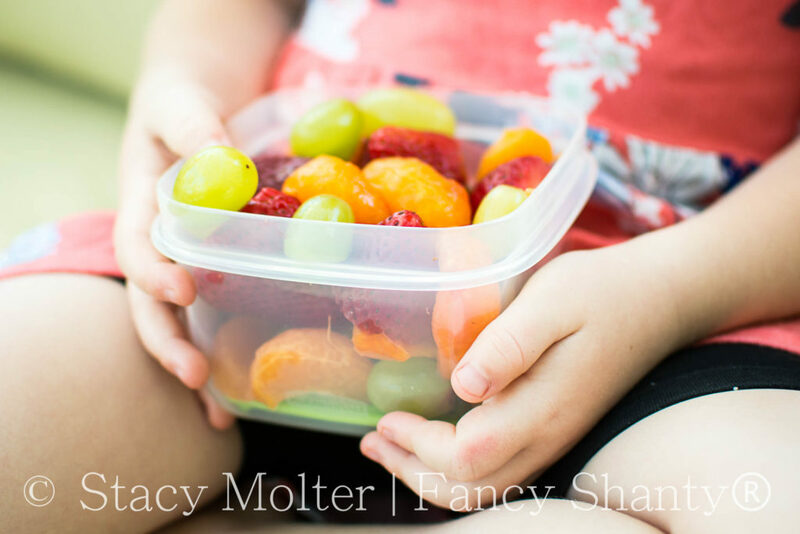 But what I love best is that Rubbermaid FreshWorks containers are easy to open assuring our kids can grab a healthy snack anytime they want. 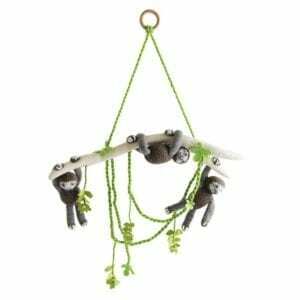 They also stack perfectly in a cooler making them easy to take on any adventure your family has. This girl could literally live only on fresh produce if we let her. And fresh produce isn't just about eating healthily, it's also about enjoying what you eat and having fun. 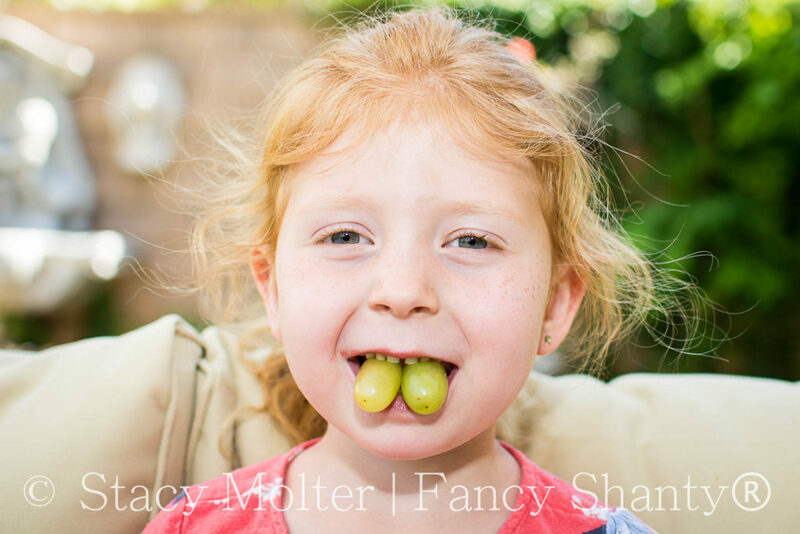 Even our little grampire (grape vampire) can't resist playing with her favorite food everywhere we go. 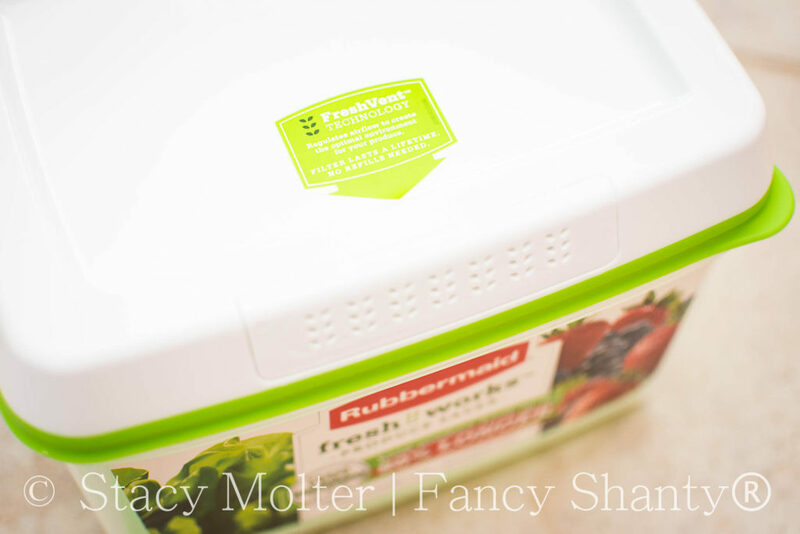 Now that I've shared with you why we love Rubbermaid FreshWork containers, we're giving you the opportunity to win a set of your own from the giveaway below. 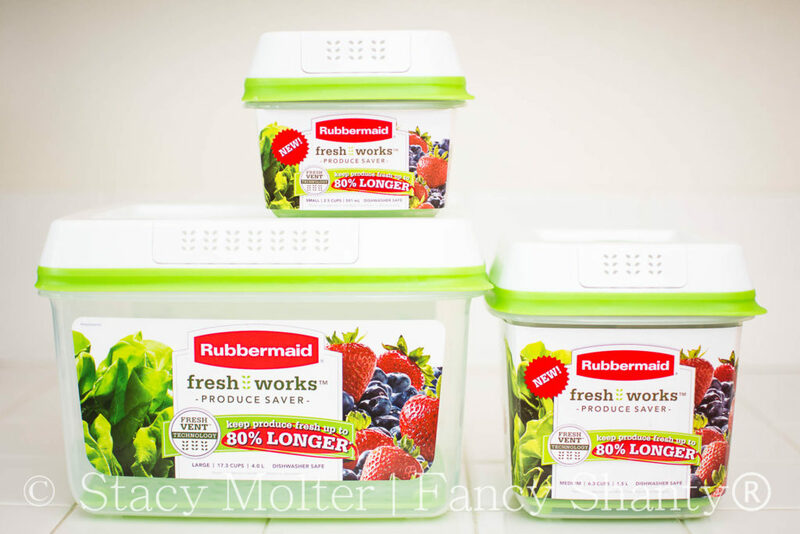 We're partnering with SheSpeaks to give you a chance to win a 3-piece set of Rubbermaid FreshWorks containers (Small (2.5 Cups): Ideal for small berries, Medium (6.3 Cups): Perfect for strawberries, Large (17.3 Cups): Optimal for leafy greens). To enter, simply follow the instructions in the giveaway widget below. Note: Open to US residents only. I love Rubbermaid. I use a lot of their products already. I love keeping things fresh in containers and even just arranging them in containers for different uses. It makes me feel like my life is in order. 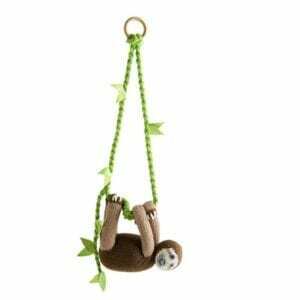 Looks like a cool product! I’d love to give them a try! It sounds really interesting! I stop buying plastic stuff a long time ago, I wish there was a solution that wouldn’t be plastic made.